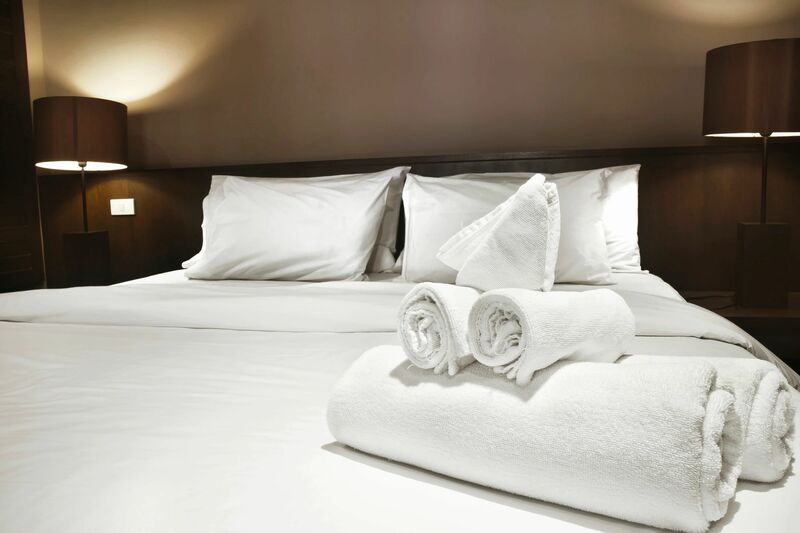 With over 30 years experience supplying quality restaurant and hotel linen to our customers, Midland Linen Services are able to meet all of your linen needs. 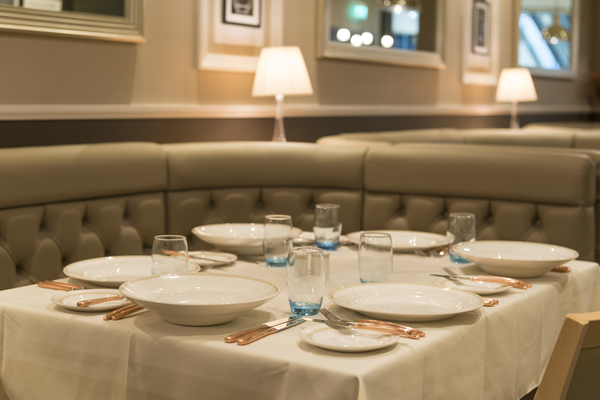 From our base in Birmingham we provide regular service for restaurants, conference facilities, universities and hotels. 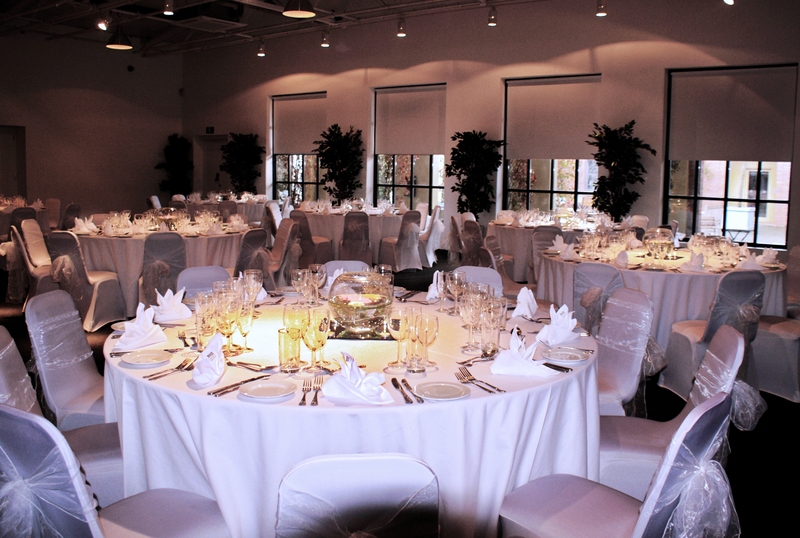 We also cater for special occasion linen hire for weddings and other celebrations. When it comes to the top tables, we’ve got it covered! For regular linen hire customers, since we do not operate a pool service, your stock is kept especially for your use.